eve Sleep believe that everybody deserves the perfect start. With the aim of designing sleep products that are simply beautiful, and beautifully simple, eve promises a more energised morning and productive day thanks to the belief that every great day starts the night before. 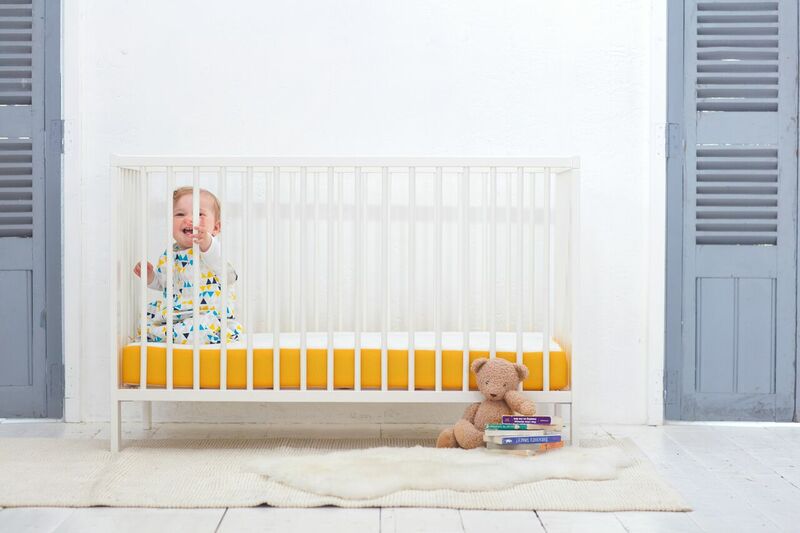 So it’s no surprise they launched a new baby mattress to their range.Made in the UK of the highest quality materials, the mattress has pocket springs that provide the ultimate support for your child, with an added layer of premium, nursery grade foam. The mattress features a waterproof, protector panel that covers the full length of the mattress, and provides a protective layer between the cover and foam layer to guard against leaks and spills. The mattress cover features innovative Cairfull ® 3D fabric which is super soft, washable at 60 degrees and 400 times more breathable than standard mattress fabrics. 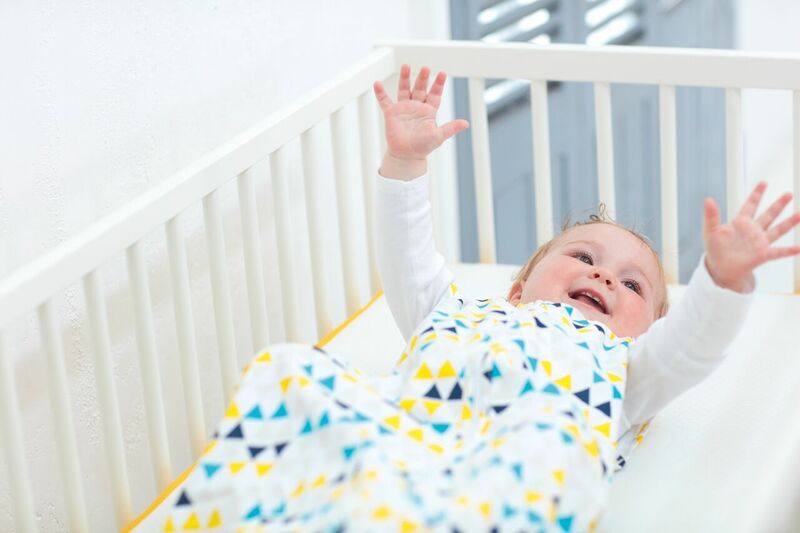 The Cairfull ® 3D cover fabric is OEKO-TEX® class 1 certified: a stamp of approval for a safe sleep surface. Because eve believes that everybody deserves the perfect start, 15% of all profits from the baby mattress for the first two months of sales will be donated to The Lullaby Trust (lullabytrust.org.uk), a British charitable organisation aiming to prevent unexpected deaths in infancy and promote infant health. Each mattress also comes with a baby sleep tips leaflet. The eve baby mattress is rigorously tested and complies to all UK and EU mattress safety standards. 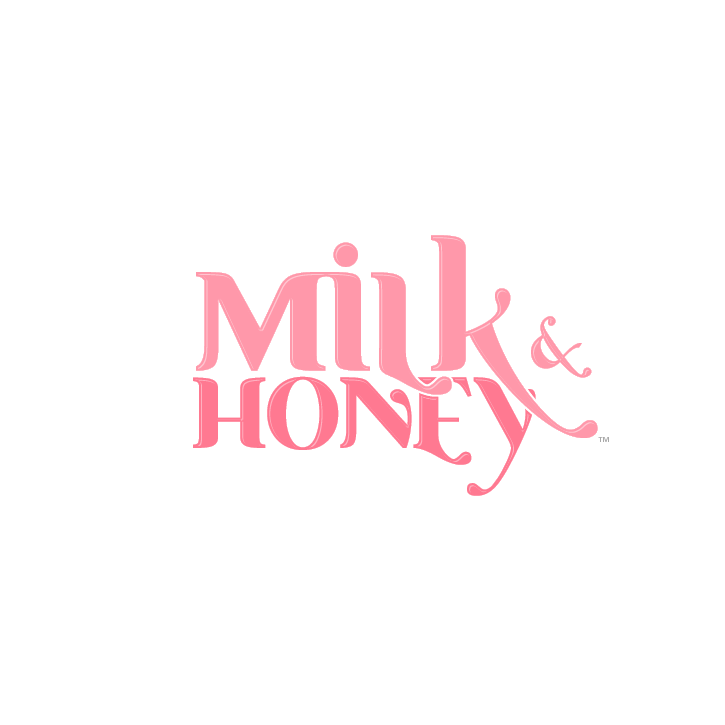 eve Sleep is a member of the British Baby Products Association. The eve baby mattress comes with free, next day delivery for orders made before 1pm Monday – Friday within mainland UK. Alongside a 30-day home trial and free returns, every cot mattress comes with a comprehensive 2-year guarantee. The eve baby mattress comes in two sizes and is suitable from birth to six years. The cot mattress is 60cm x 120cm whilst the cot bed mattress is 70cm x 140cm. 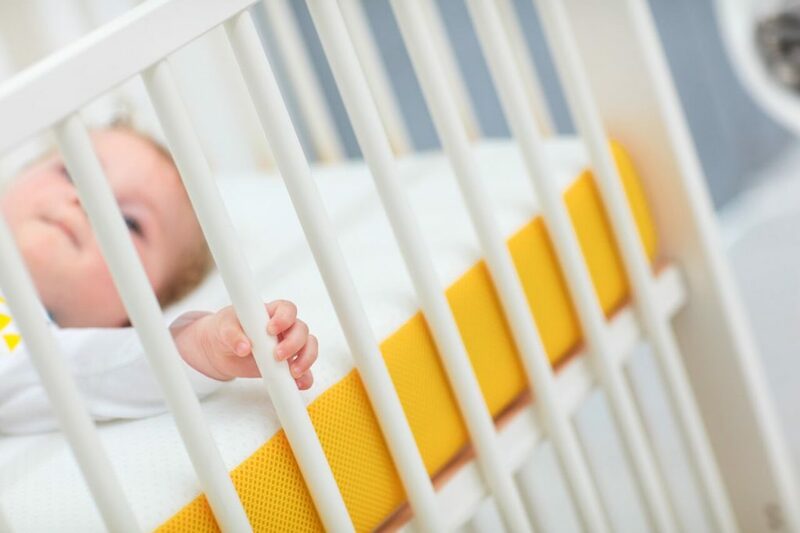 The cot mattress costs £125 and the cot bed mattress costs £149 . So what you waiting for; visit evemattress.co.uk now to get yours now!